business travel for individuals or for companies.  Over the years, PJH has built a reputation as a well-respected Travel Insurance and schemes intermediary. 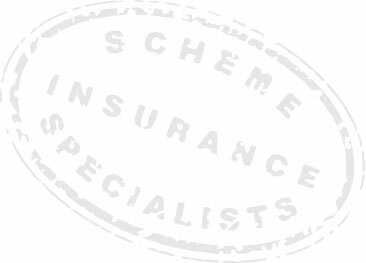 We work very closely with insurance underwriters and service providers to ensure that our clients, be they individuals, brokers, affinity groups, scheme providers, direct sellers or the travel trade, receive a product that best suits their needs. Our Free Spirit policy is one of the few available in the travel insurance market not to have an upper age limit. Cover available for UK Nationals already abroad, Expatriates and other Nationals. Short or long term policies available. For Brokers and Agents who wish to open an account with us, please click below and follow the simple steps. To obtain printed copies of our various products and schemes, please click below or call 02392 419 050.